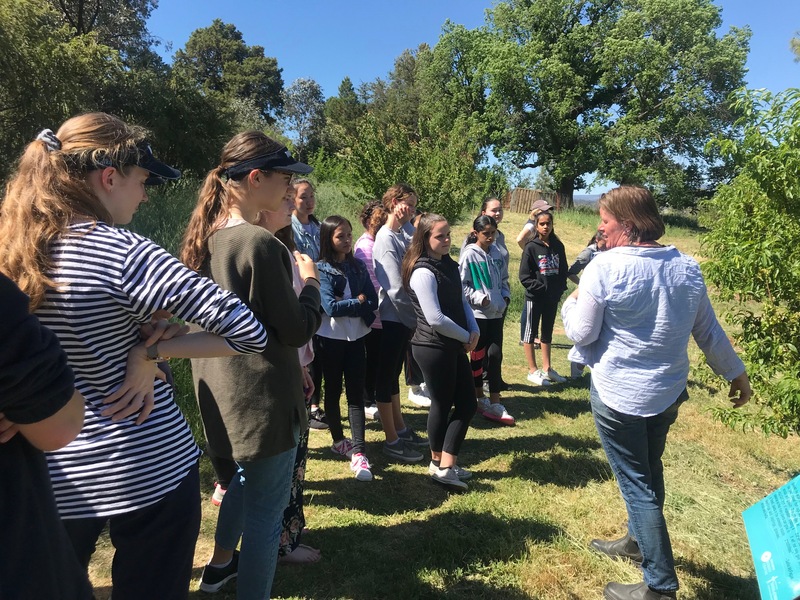 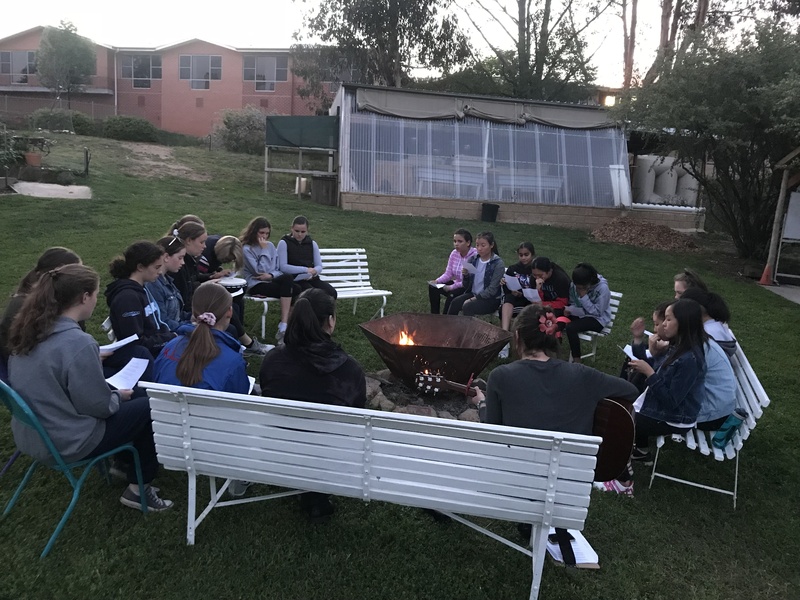 Nineteen girls and 5 staff from six Mercy schools in Sydney (known as the “Mercy Six”) recently ventured to Rahamim Ecology Centre for an overnight retreat experience. 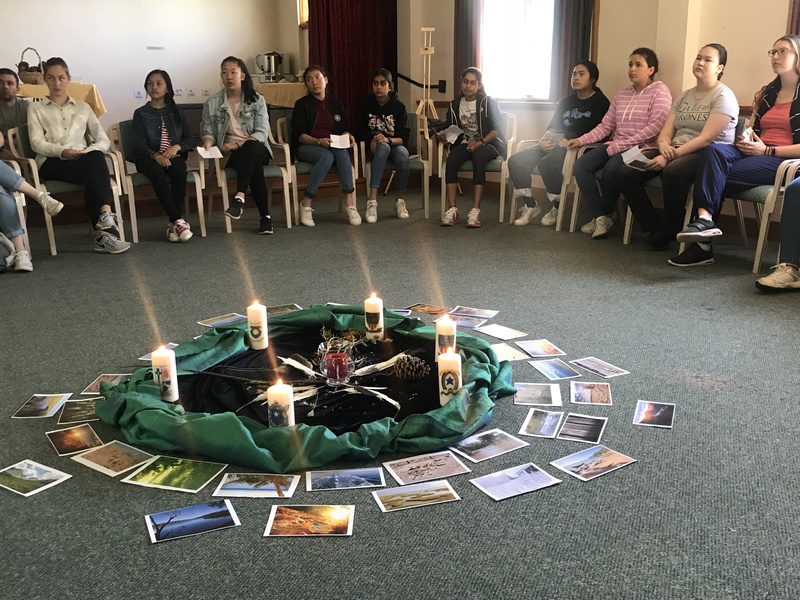 The retreat was an experience of immersion into the Rahamim way – a distinctively Mercy ministry committed to the healing and protection of Earth. 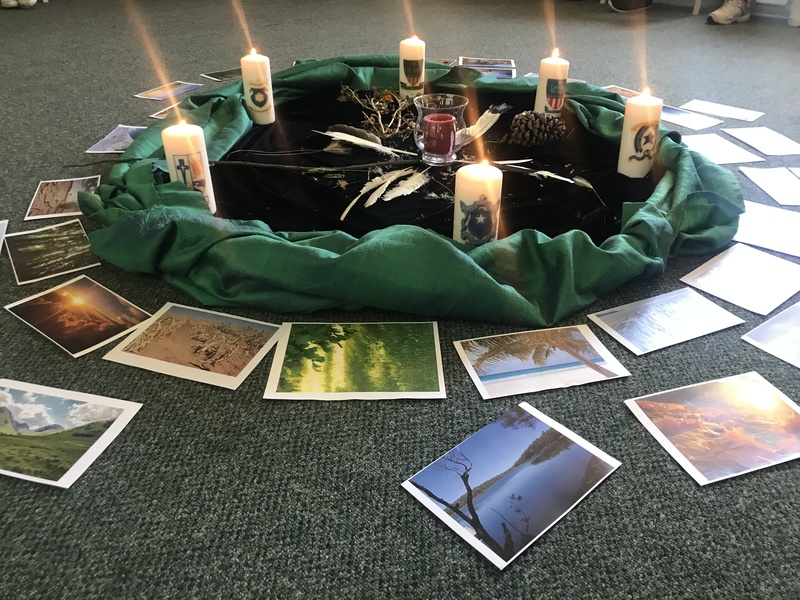 The program was designed to be a balance of experiences showing how the beauty of the natural world calls us into relationship, reveals the divine, and stirs us to imaginative action for our responsibilities as humans. 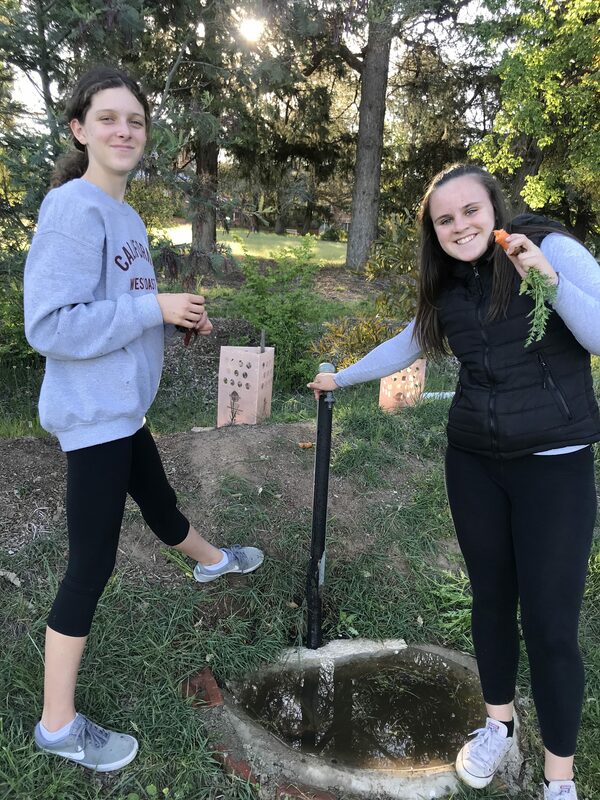 Students experienced eco-spirituality practices in the grounds, reflected on the universe story through ritual, worked in the market gardens, experienced our inspired food and the SOLVE principle, learned about Rahamim’s water sensitive urban design practices, African drumming, eco-arts and singing around the fire pit. 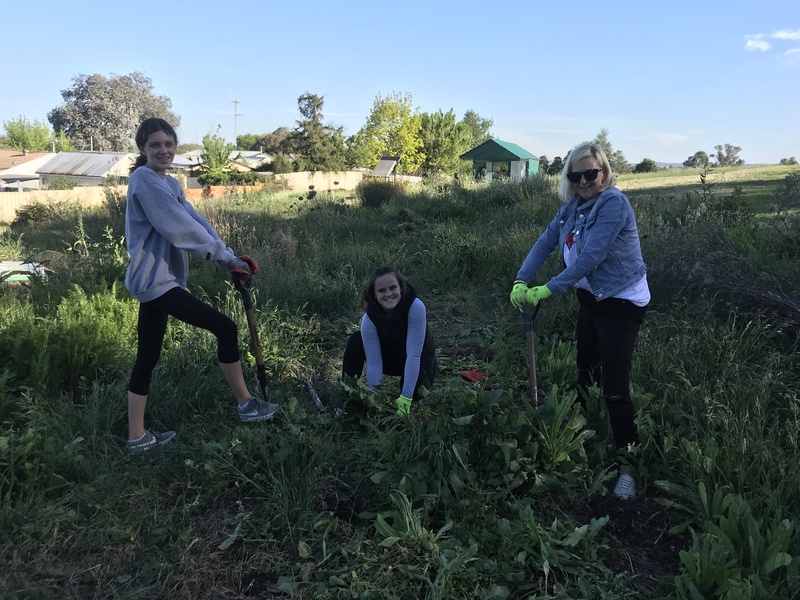 Essential to the program was the experience of an understanding of Mercy as extending beyond the human, given to and received from the natural world, as expressed by Pope Francis. 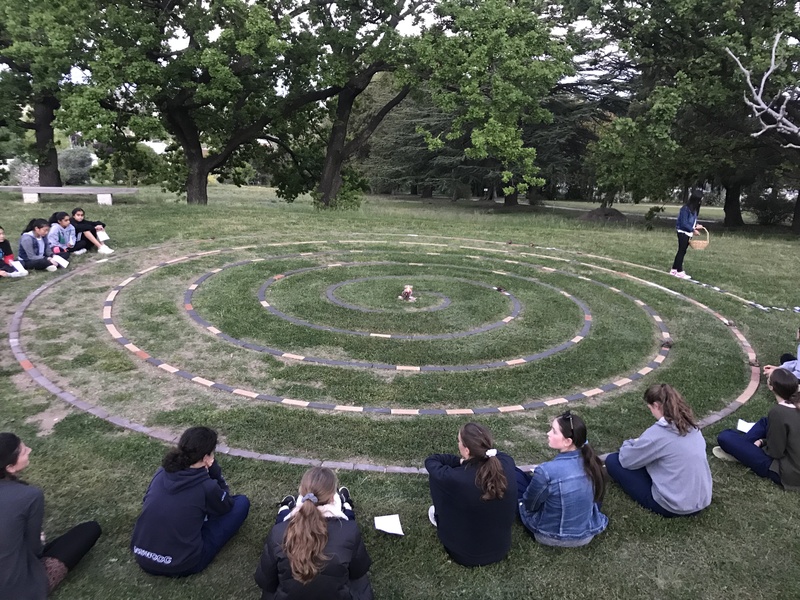 Bringing this lens to our Mercy story and the life of Catherine McAuley, gave the ‘Mercy Six’ students new motivation for imaginative actions in their own Mercy communities.